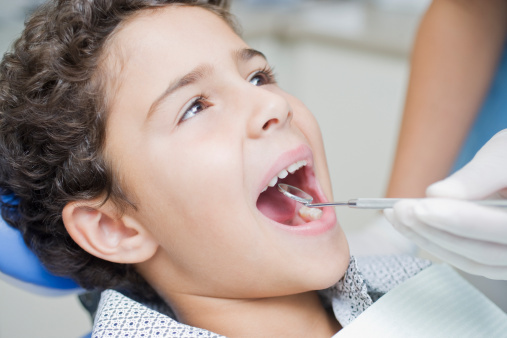 (HealthDay News) -- Coating the molars with a special covering can help thwart bacteria and prevent cavities, dental health experts say. 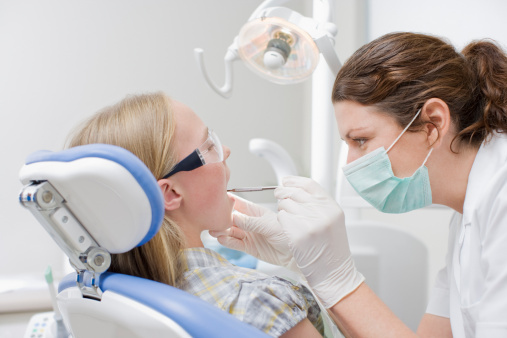 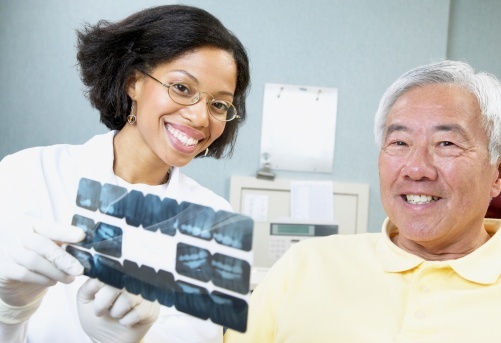 Provide a protective covering for teeth against bacteria that feed on food particles. 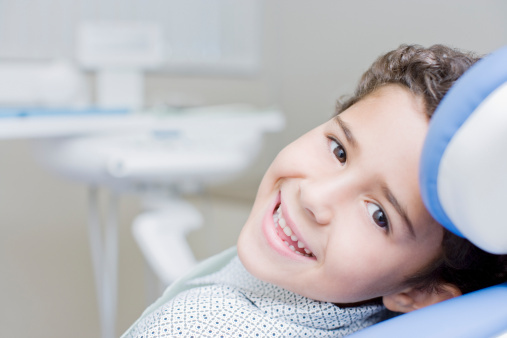 Prevent bacteria from creating acids that produce holes in the teeth. 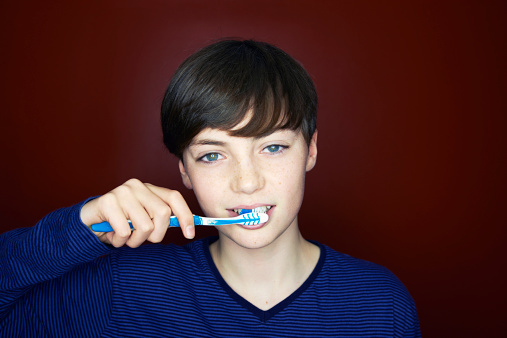 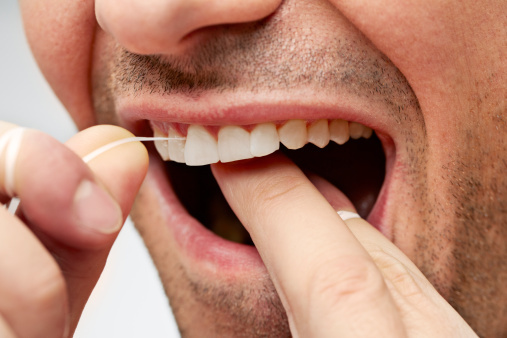 Supplement regular brushing and flossing, reducing the risk of cavities by about 80 percent.